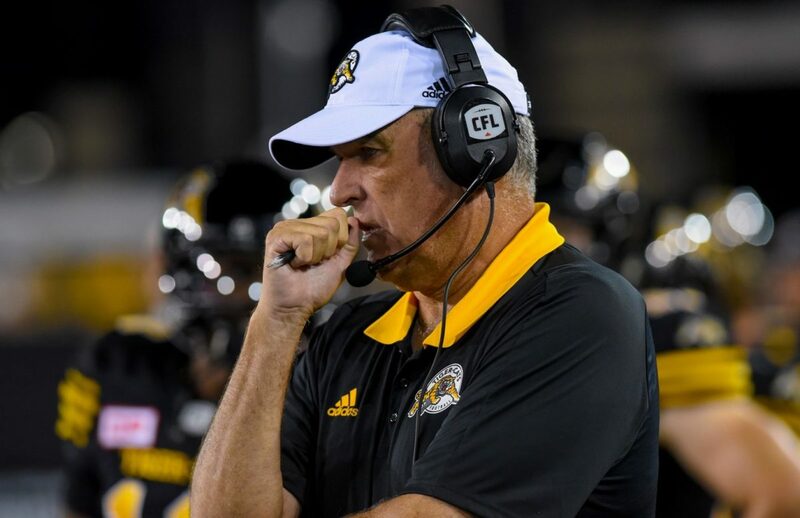 Kent Austin, Vice President of Football Operations of the Hamilton Tiger-Cats, announced Thursday that June Jones has been appointed Head Coach of the football club. Jones joined the Tiger-Cats earlier this month as Assistant Head Coach on August 2. In over four seasons at the helm in Hamilton, Austin has led the Tiger-Cats to two East Division titles, three Eastern Final appearances, and Grey Cup games in 2013 and 2014. The team also finished top-two in the East in four consecutive seasons (2013-16) under Austin, marking only the second time (1998-2001) the Tiger-Cats had done so since the 1960’s. Jones has served as a head coach for over 20 years in his career, including stints in the NCAA at Southern Methodist University (2008-14) and the University of Hawaii (1999-2007), and in the National Football League with the San Diego Chargers (Interim – 1998) and Atlanta Falcons (1994-96). To view Jones’ full coaching bio, please click HERE.